Remodeled end unit townhome in the desirable gated community of Sedgwick in Meadow Pointe! This home boast appointments including brand new stainless steel Samsung microwave, dishwasher and flat top range, new goose neck faucet, raised, paneled cabinetry, new blinds and walk in pantry, large eat in kitchen w/ceramic tile and double sliders w/new vertical blinds leading to the spacious screened and covered lanai, immense family room and formal dining room combo with brand new plush carpeting and new horizontal blinds, vast master bedroom with plush new carpeting, walk in closet and new blinds, master bath with w/new pearl nickel sink fixture, new shower head, new lavatory, new blinds, new vanity, flooring and lighting, guest room en suite w/new carpeting and walk in closet, guest bath w/new pearl nickel fixtures, new shower head, new lighting, new vanity flooring and lavatory, downstairs guest bath w/new lighting , new lavatory and pedestal sink, new interior paint throughout, alarm system, new front door lock, new bedroom door knobs and more! 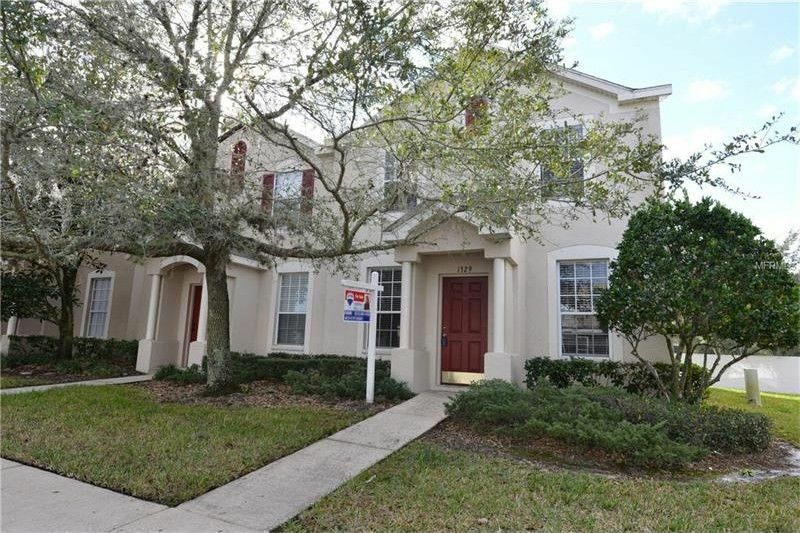 This unit is conveniently located to all major thorough fares and townhome has access to Wiregrass Commons and Meadow Pointe’s tennis courts, pool and gym. Don’t miss this opportunity! !